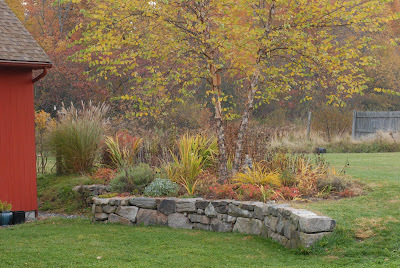 As the fall season comes full circle, it’s important to notice your plant compositions as a whole; from your largest trees to groundcovers and perennials. 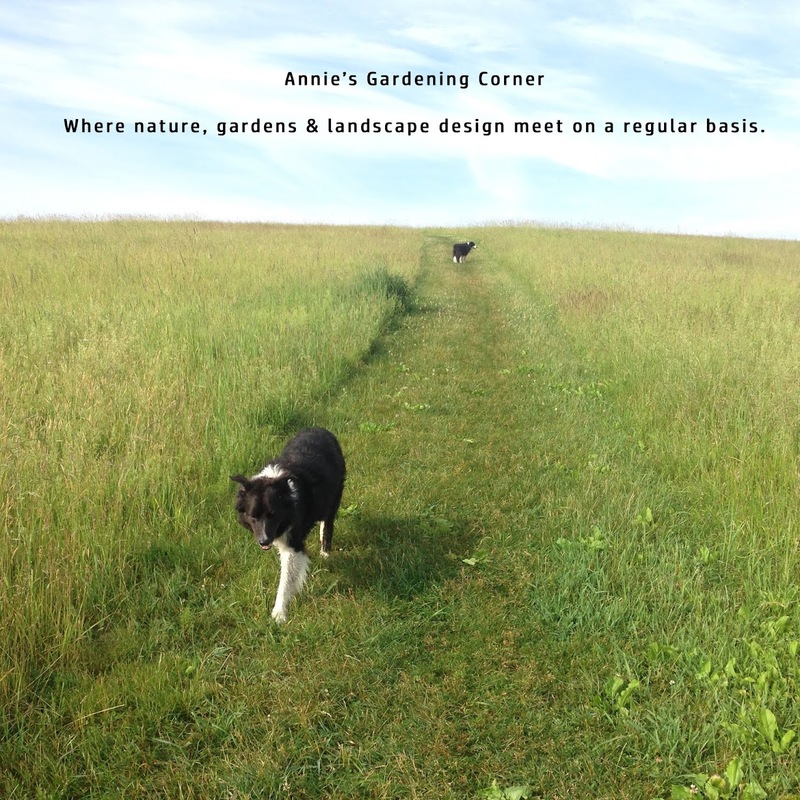 As mentioned in a past blog, now is the perfect time of the year to gain a long-term design vision when multiple layers of detail are exposed in the garden. It is also important to notice the seasonal interest, its many changing colors and how these hues play off the architectural elements of your property. The inspirational gardening thought of the day is by someone who truly understood the importance and concept of color - Georgia O'Keeffe. “I found I could say things with color and shapes that I couldn't say any other way - things I had no words for.” Dabble in your garden to find the colors and shapes that there are no words for … enjoy what is to be a beautiful Indian Summer Day in New England.